LUBE USA automatic oil systems from MotionSource are designed to extend machinery life, reduce operating costs, and increase productivity. 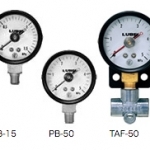 LUBE USA automatic oil systems are the most technologically advanced systems available ensuring you get the precise amount of lubrication when your equipment needs it. 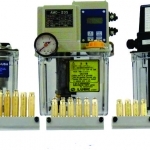 LUBE USA automatic oil systems like the Positive Displacement Injector System (PDI) like the AMI-Type continuous delivery motor driven gear pump delivers a relatively small amount of oil for lubrication from the distributor to the lubrication points. Call us for a free quote or technical help at 888-963-6686, email us at Sales@MotionSource1.com or use the “Quick Quote” form to the right. 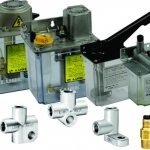 Another LUBE USA automatic oil system is the SLR or the Single Line Resistance System. The SLR series consists of both the Intermittent Single Line Resistance System and the Continuous Single Line Resistance System. 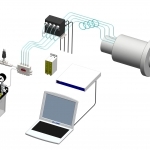 MotionSource offers both systems and has the technical ability to help you choose the right system for your application. 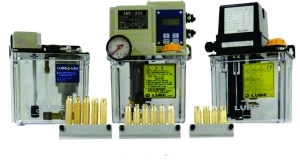 The AMS Series is a motor driven gear pump for continuous precise micro-volume lubrication. It is normally used with your resistance type centralized lubrication equipment. Call MotionSource for a demo on this automatic oil system.